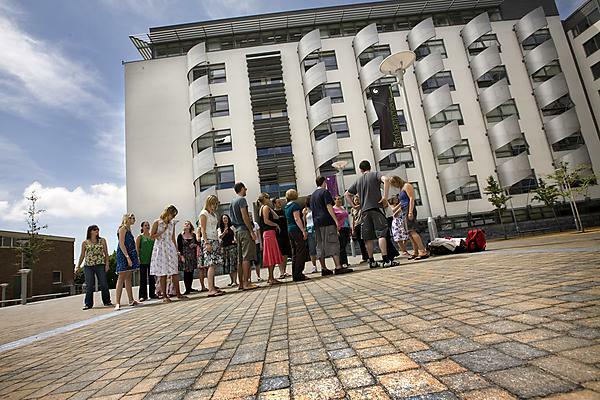 What's on at the University of Plymouth: Dynamic teaching (aka keeping your students awake). Workshop for University staff. 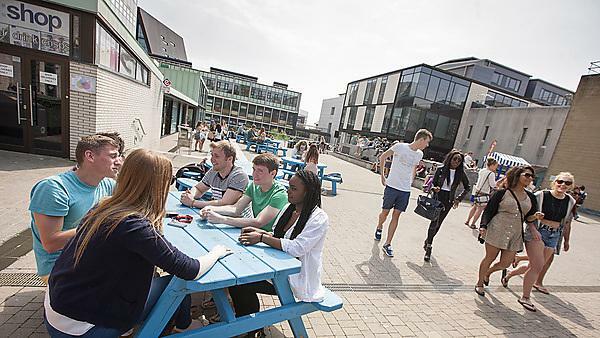 University of Plymouth, various dates.